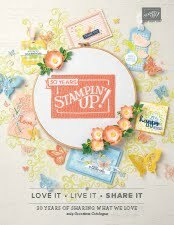 When I first flicked through the pages of the current Annual Catalogue is was one of the sets that I just 'Had to Have'! 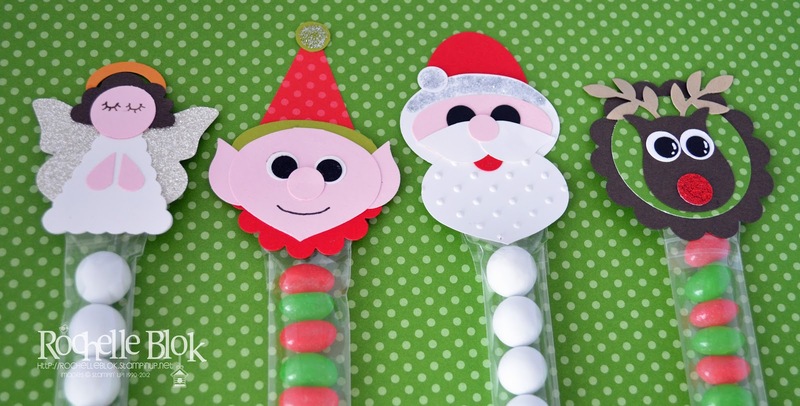 I love it so much but with all the Christmas crafts that have been going on I haven't had much time to really play with it! 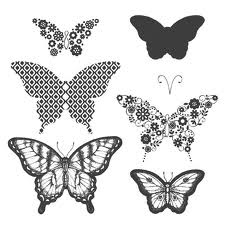 There are 6 butterfly images as well as one set of antennae. 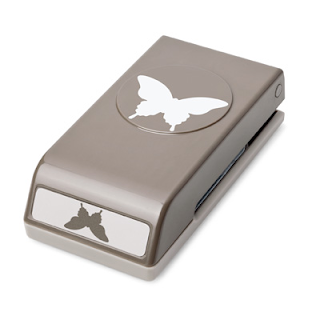 Three of the images can be punch out with the co-ordinating punch Elegant Butterfly Punch. The stamp set and punch are sold separately. 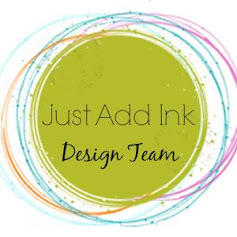 Contact me today on how you can get yours! 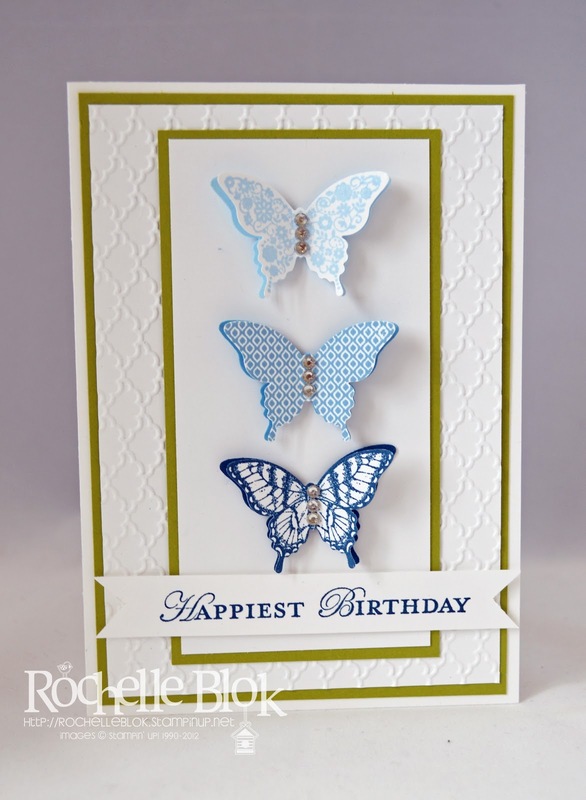 I layered the stamped butterfly image with the co-ordinating card stock colour. 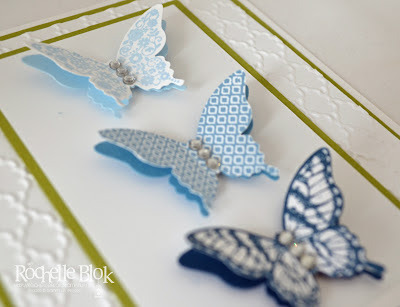 I folded the wings up slightly too, to make the butterflies look like they were 'fluttering'. Love the way they look. 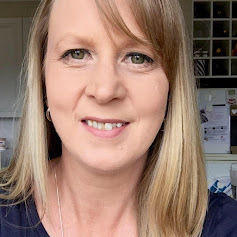 It has been a while since I have been on here. Like the rest of us I also have been busy with Christmas and all that is involved with that. I didn't even get to send any Christmas cards out :(, how sad is that! I've now had a few peaceful days in which I have spent crafting! Yay! 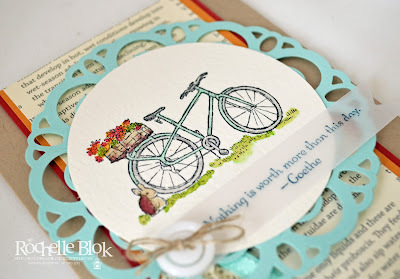 Kids outside with Hubby and me inside at my crafting space! Good times! Today's product spotlight is the Hostess set Summer Afternoon. This set you can only get if you have a party $300 AUD and over or you place an order with me $300 AUD and over. 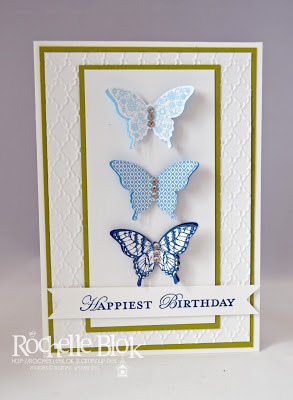 Here is the card that I made using this sweet set. 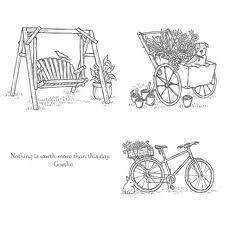 It comes with 3 images that are perfect for water colouring, with and aqua painter, and one sentiment. There is also a little sneak peak of some of the ribbon that is on offer in our upcoming Sale-a-bration promotion starting 22nd January 2013! Don't you just love the Pool Party colour! 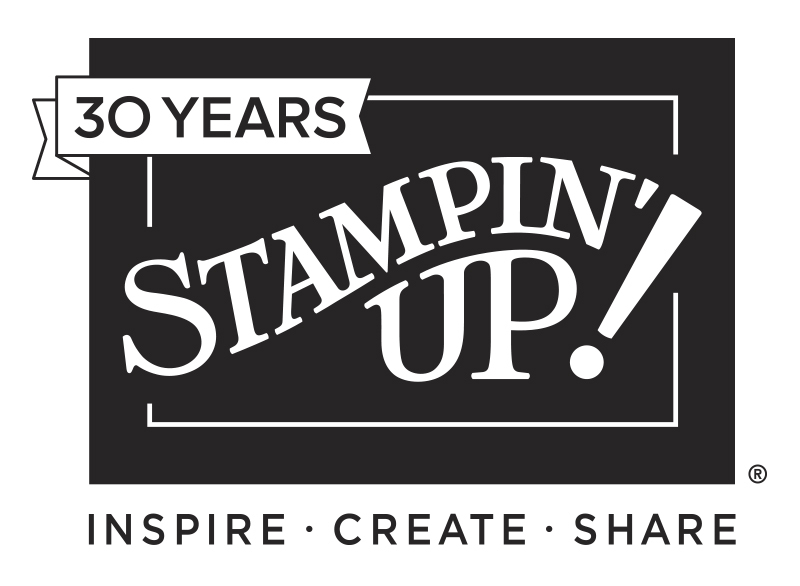 Contact me today on how you can host your own Stampin' Up! 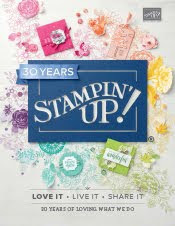 party and earn FREE Stampin' Up! products (Australian Residents Only)! Well it's been a while since I've posted on here. Sometimes life takes over from our crafting and we have to put that first. Especially at this time of year when there is lots of Christmas/end of year/end of school things happening. 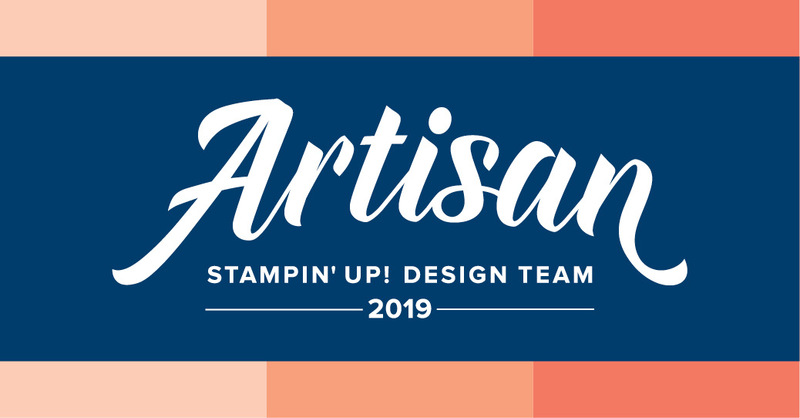 Over at Nicole Defendorf's Festive Friday Challenge (Click Here) the challenge this week is a Product Challenge being ... PUNCH ART! YAY! I love punch art. 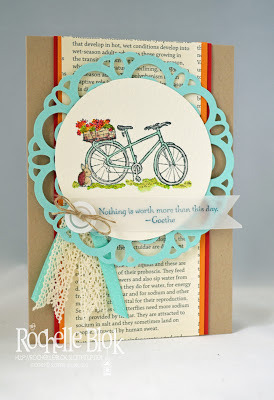 I love what can be created with punches and I love that punch art makes your punches so versatile to use in many ways. My punch art has a Christmas theme with 4 different Christmas characters. Aren't they cute! Who would have thought you could make all these characters with punches!